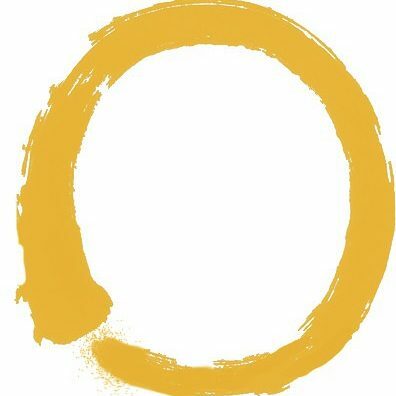 The Lake District Zen Centre started in January 2015 and is growing rapidly as people realise its huge potential and the benefits it can bring to their lives. We teach Zen meditation at various locations in the English Lake District and in Ulverston. Our teacher, Boo Ahm, comes over from Korea four times per year. This is a uniquely rare opportunity to learn from a genuine Zen master. The retreat requires no prior experience and enables you to meditate deeply for long periods, so that you will progress quickly. You will learn how to practise in the correct way right from the beginning and get the benefit of one-to-one tuition with a genuine Zen Master visiting from Korea. You can also freely ask Boo Ahm any questions that you may have during the course. Please note that places are given on a first come, first served basis and can only be reserved upon receipt of the full payment in advance. Please pay via the appropriate links below and email us at zen@zenfools.com to notify us of any accommodation and any special dietary requirements at the time of your booking. These Fees include all tuition, meals and beverages. Accommodation is extra at £25 per night for a shared room, or £50 for a single room. Please email zen@zenfools.com to: 1. Notify us of the dates you wish to attend 2. Reserve your accommodation if required. NB: Please also notify us of any special dietary requirements at the time of your booking. Our regular classes take place most Thursdays from 6pm to 9pm in the Lake District. There is no charge for these weekly sessions. This is a non-profit undertaking and is intended to help people to be able to develop their own meditation practice.